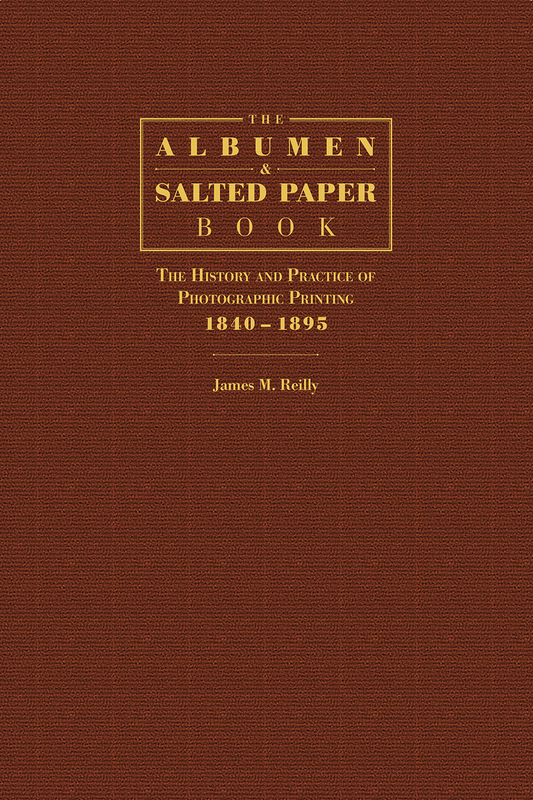 The Albumen and Salted Paper Book is a descriptive history of the major photographic printing processes that were used between the years 1840-1895. 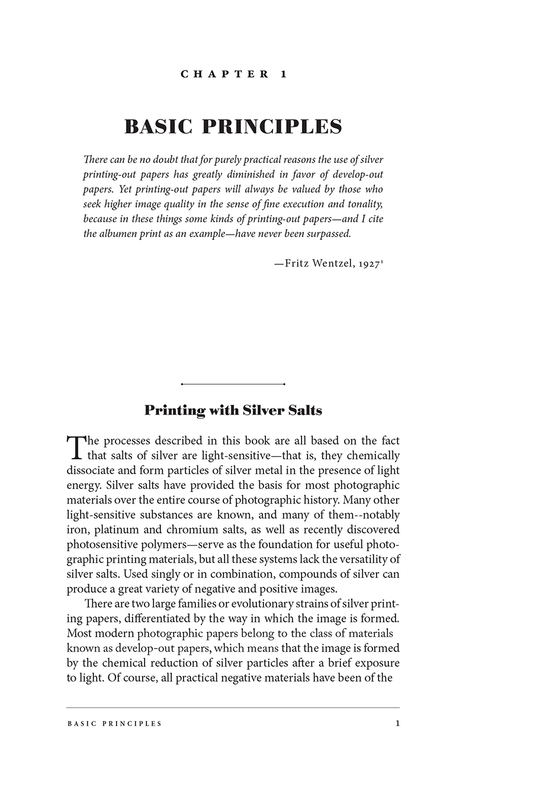 These first 50 years of photography established a tradition of individual experimentation and craftsmanship where each photographer participated in the manufacture of the printing materials that were used. 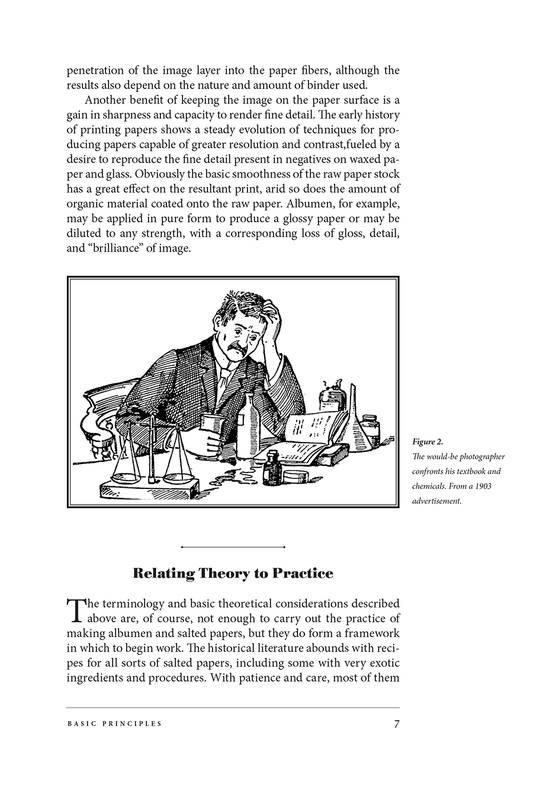 Albumen print and salted paper print were the ordinary, all-purpose materials of the time—albumen print is the second most common type of photograph ever made.